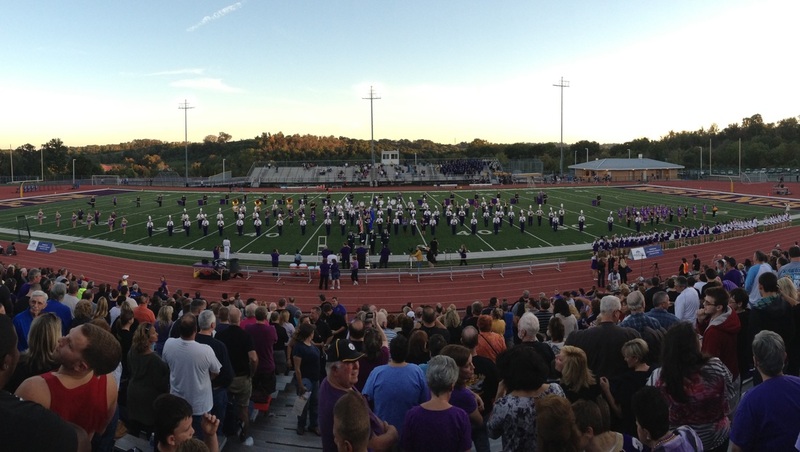 Welcome to the site of the Plum High School Band program. Please contact Mrs. Bethany Loy, PHS Band Director, with any questions you may have (or use the email address below). Our drummers have been invited to participate in the March for the Parks at the Murrysville Community Center on March 30th. The event runs from 9am-noon. Percussionists should plan to arrive at 10am; the march begins at 10:30am. If students would like to participate, they should bring drums home with them Friday March 29th and bring them to the event, then bring them back the next Monday. Ms. Masayko will meet you at the event at 10am. * Monday June 3 , 6:00pm - Information Meeting, Parents and Students should both plan to attend. * Flyer with more info will be posted soon! * ALL percussionists who will be in grades 9-12 should plan to attend drumline placement auditions for the 2019 Marching Band Season! * Friday May 3 6-9pm AND Saturday May 4, 9am-12pm. * Plan to attend both days of rehearsal. * We've added a May 1st rehearsal from 2:30 to 4:30; this rehearsal is encouraged but not mandatory. Visit our CALENDAR section to view our performance calendar. All concert dates are now current for 2018-19! Nice read on benefits of music education! See "Calendar" section for a full, detailed calendar of events.